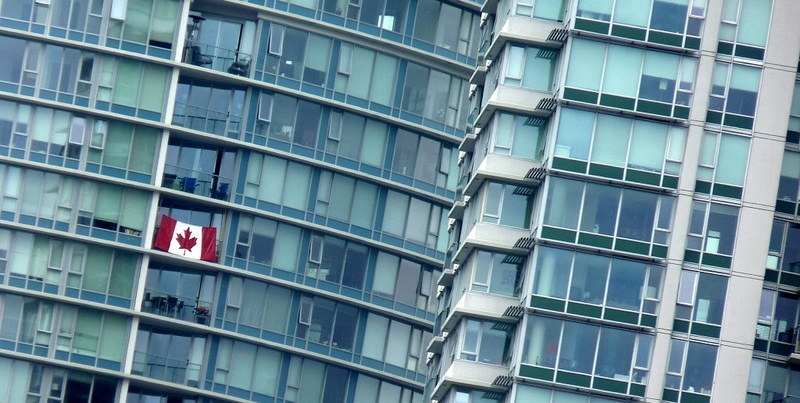 Nearly three-quarters of a million non-permanent residents (NPRs) call Canada home, a growing demographic that is “helping to reshape the country’s housing market,” says a new report from CIBC World Markets. 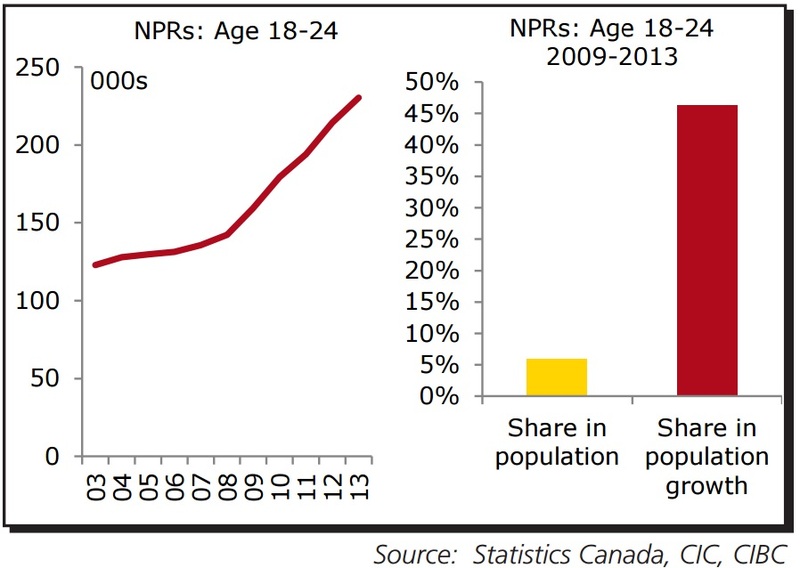 In their report, the bank says the number of NPRs in Canada has climbed by more than 450,000 over the past decade to a record 770,000, with 95 per cent being under the age of 45 — an all-important economic demographic. Given the demographic picture, Tal says it is fair to assume that NPRs play an important role in demand for rental units in both provinces. Temporary workers rent, which affects the buying habits of real estate investors — “a factor that is largely behind the recent boom in the condo market in cities like Toronto and Vancouver,” Tal states in the report. Because of the group’s growing economic significance, Tal says the federal government should think carefully before making any more changes to the temporary workers program. For more, the complete report can be found here.